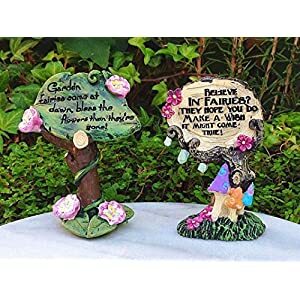 HAND PAINTED WORKS OF ART — Each fairy garden figurine is lovingly painted by hand to create an original art piece for your container garden, balcony, terrarium or window box. 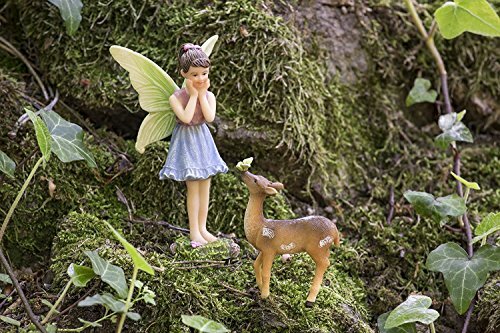 No other fairy ornament will be exactly the same as yours. 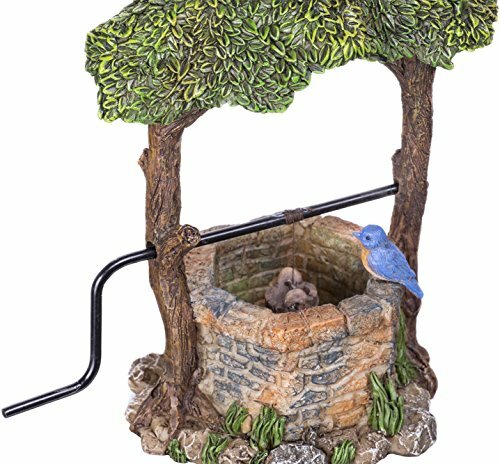 BUILT TO LAST — Molded from durable weather-resistant polyresin. 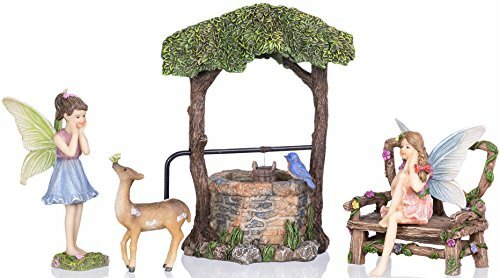 Lawn decor sets can be used indoors or outdoors. 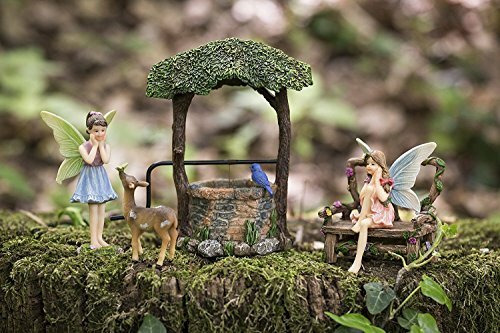 Mix and match with other Joykick miniature fairy kits to transform an ordinary landscape to something special. 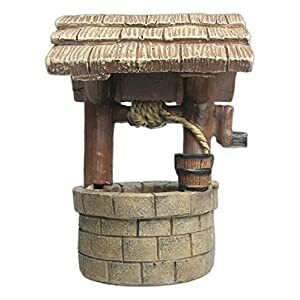 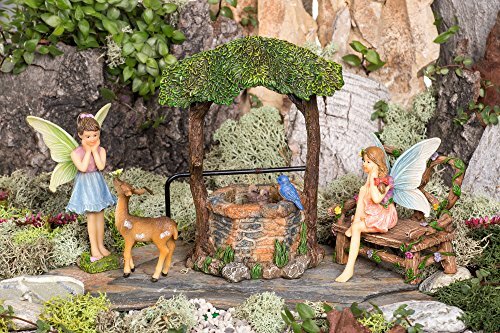 CHEERFUL ADDITION TO ANY GARDEN — Imagine the laughter when a friend leans in to admire your potted plant or flowerpot and discovers an enchanting scene of miniature fairies and woodland creatures gathered around a magical Wishing Well. 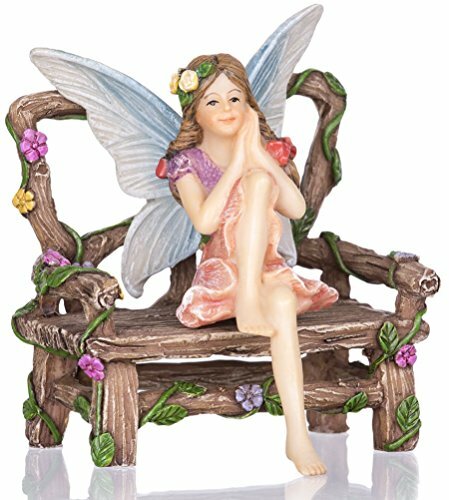 EACH FAIRY PACKED WITH CARE — Each piece of art is packed in styrofoam and bubble-wrapped. 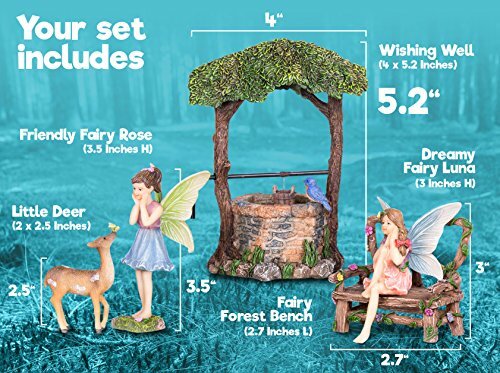 Included in this fairy garden starter kit is: Wishing Well (4×5.2”), Fairy Forest Bench (2.7”), Dreamy Fairy Luna (3”- Seated), Friendly Fairy Rose (3.5”), and Little Deer (2×2.5”). 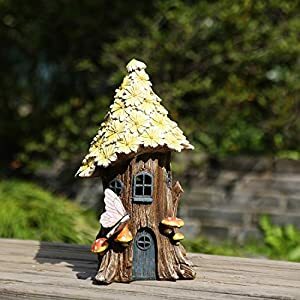 PERFECT GIFT FOR FAIRY LOVERS — For the fairy gardener in your life who always sees the magic that lies just beneath the surface of the everyday world. 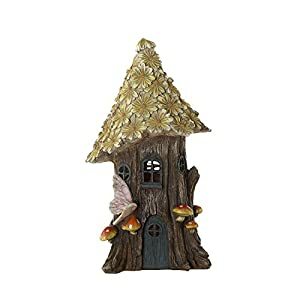 Makes a thoughtful present for grandmothers, children and grandchildren whose imagination and good humor make life brighter.